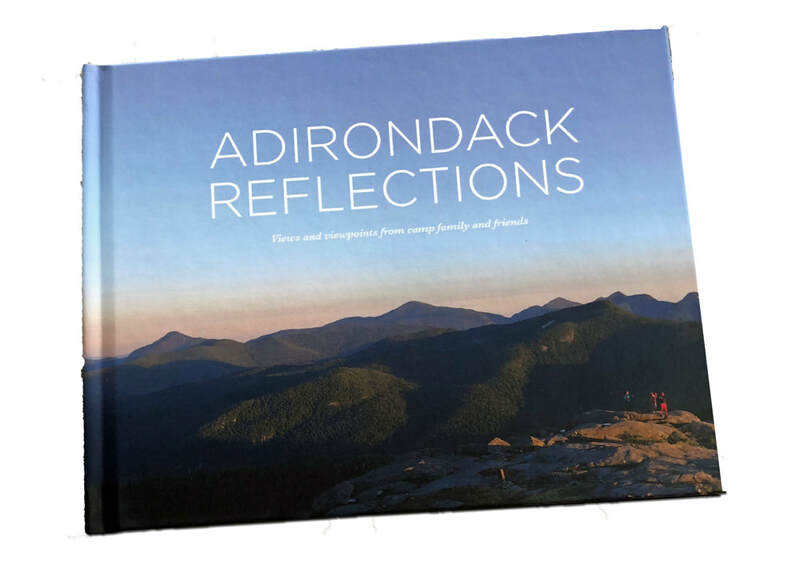 With images from the lens of talented camp photographers (Andrews, Backus, Bresler, DeBusk, Herz), and prose from various campers and staff, Adirondack Reflections brings out the artistry, passion and joy so many of us have experienced in a camp, and wilderness setting. This compact coffee table book will not only have you marveling at the talents of the contributors, you will also be transported to a place in the heart, and a time filled with rich memories. 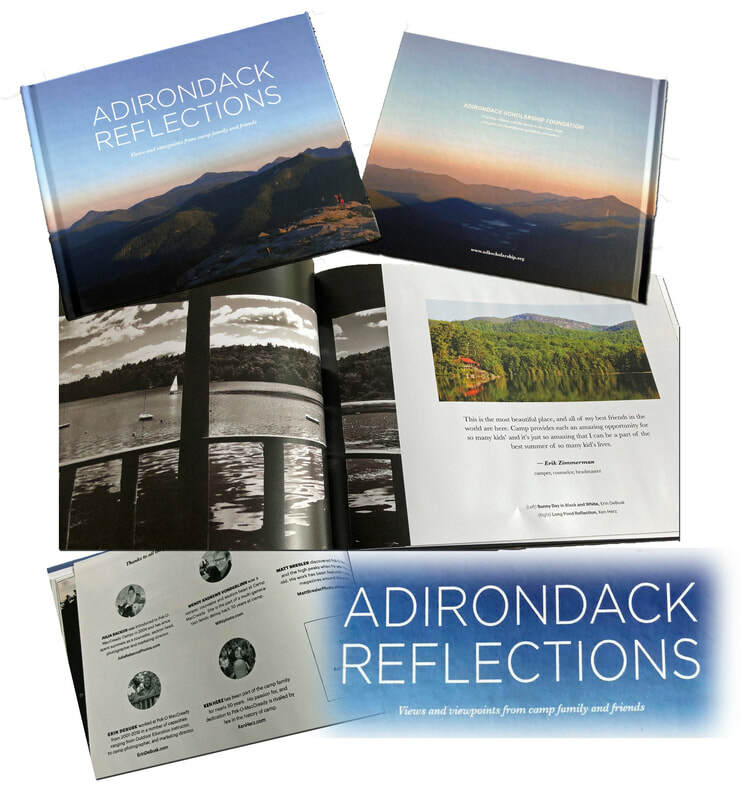 The entire purchase price for every book goes directly to Adirondack Scholarship Foundation, to ensure that future generations may also share in the beauty and fun of camp!